Home » Comics » Diamond Comics Shipping List for December 23rd. Diamond Comics Shipping List for December 23rd. MIND GAMES! The crew of the Lost Light are caught off guard when a dead friend appears out of the blue. But there’s no time for a happy reunion: someone else has found his way onto the ship-someone with the power to tear the crew apart. HOLIDAYS IN THE STARS! Three stories about three casts and three unique holiday adventures! You’ll laugh, you’ll cry, and you’ll never look at CYBERTRON-or the holidays-the same way again! REMEMBER US?! 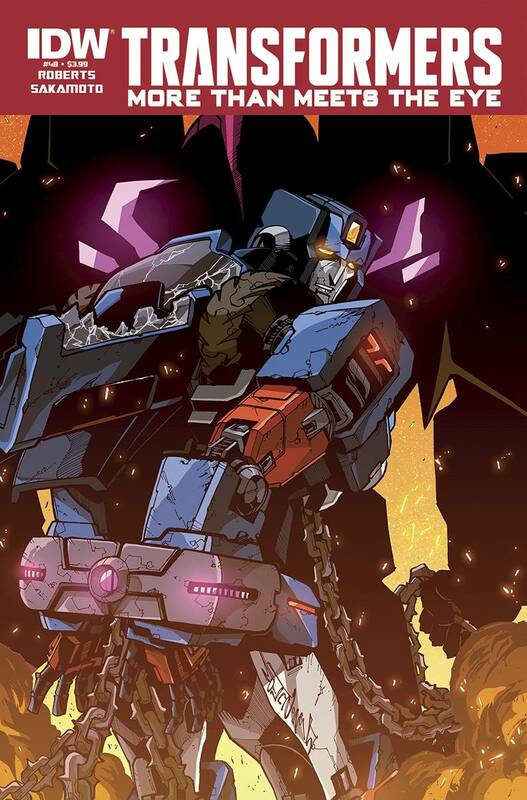 The most titanic tale of the twenty-first century takes an unexpected twist-BUT WHEN HAS TRANSFORMERS VS. G.I. JOE DONE ANY LESS?! Expect the unexpected-then throw your expectations out the window!